Proration, cancellations, upgrades, failed payments, unrecognized revenues and monthly reconciliation. 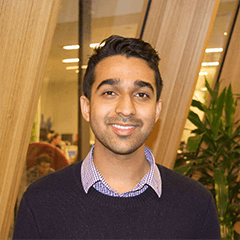 Handle all this and more with Xero and Chargebee. One gets the money in. The other keeps the IRS out. Ensure they’re both in sync. It can be a nightmare to just keep your books in sync with your recurring billing. You need to track invoices, reconcile payments, account for write-offs, recognize and report revenue accurately, and ensure your books will always match the bank. With the Chargebee - Xero integration, it doesn’t have to be that way. 5 simple steps is all it takes. Make informed business decisions and solid financial statements during growth. 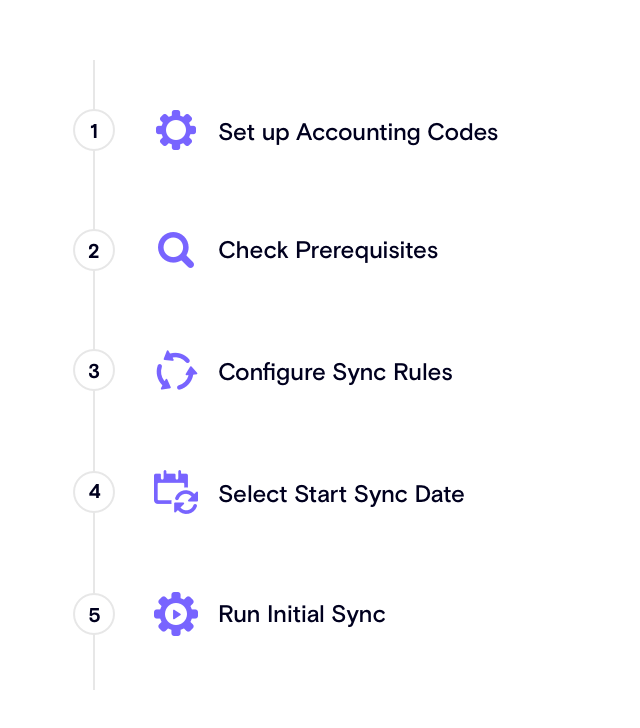 With Chargebee and Xero, you can map everything from plans and addons, payments and more, just once, so you don’t have to worry about manually allocating these to specific chart of accounts. Map default tax rates in specific editions of Xero in New Zealand, Australia, UK, South Africa, and Singapore and accurately map and sync tax liability reports and file returns directly with your tax authorities. Gossip and information asymmetry never did good in any office. Just imagine about the mess you’d have to clean up if your billing and accounting system didn’t talk to each other well enough. Manual updates, CSV imports, painful data scripts… Nobody likes that. You won’t have those pains with Chargebee and Xero. The integration offers automatic sync of invoices and related data, including multi-currency invoices, credit notes, online and offline payments, refunds, customers, and taxes, every 24 hours. Manually reconciling payments into Xero can be a hassle, especially when the total in your bank from those invoices doesn’t tally with your books. 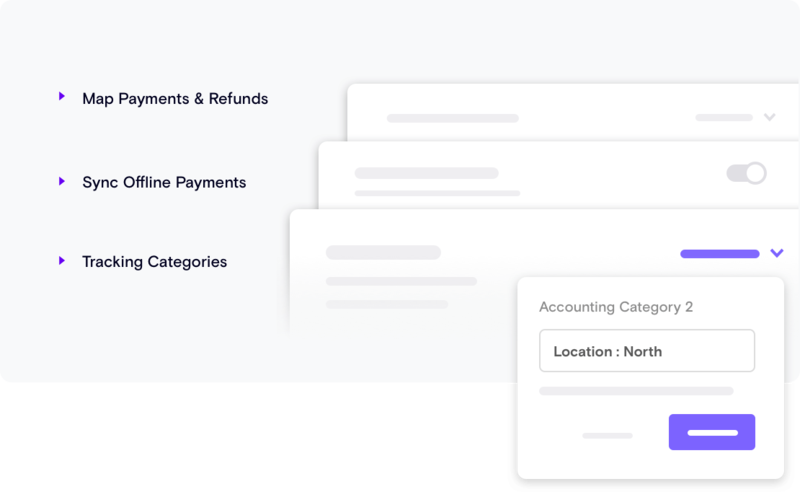 If Stripe is your payment gateway, you can download the reconciliation statement from Chargebee and reconcile the payments into Xero. With Chargebee’s nifty Google Chrome Extension, you can reconcile your payments in the click of a button, and free up hours which would have otherwise been spent manually reconciling your payments in the ledger! Generate and view tax liability reports and file returns to specific tax authorities. You can also generate and review your ‘Accounts Receivables' report, Balance Sheet, and P&L statements. Analyse reports of errors that occurred during the sync with the invoice details. And if you are scaling globally and dealing with multiple currencies, you can create tax profiles for all of them in Chargebee and sync them with Xero in no time. Streamline and automate deferred revenue recognition.